"Wonderful results! Truly amazing change! Very courteous crew." 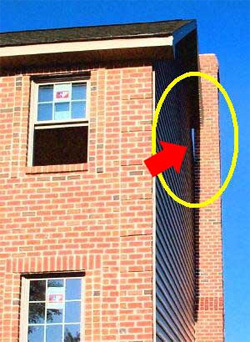 Keystone Foundation Repair, Inc. is an expert leaning chimney repairs company because we have experience in everything there is to know about foundation repairs. 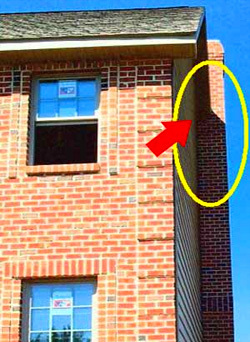 To prevent chimney misfortunes, call us today for an inspection and to get a free estimate. Our clients’ safety is always our first concern which is why we deliver trusted customer service with every project. We proudly provide foundation repairs in Harrisburg, York, Carlisle, Hagerstown, West Chester, Lancaster and other PA cities. We also serve Baltimore, Frederick and additional surrounding areas of MD.